Wexley School for Girls—a weirdly named ad agency in Seattle that has nothing to do with an actual school for girls—has partnered with Planned Parenthood of the Great Northwest and the Hawaiian Islands to produce yet another dazzling piece of lying propaganda disguised as an honest commercial. 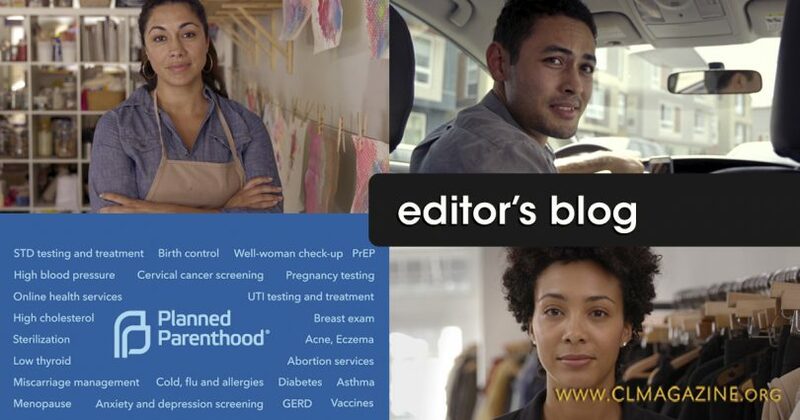 The video implies that people rely heavily on Planned Parenthood for flu shots, controlling asthma, breast exams, diabetes tests, and so much more. They have been busted on this particular lie more than once. Cecile Richards even testified under oath at a congressional committee hearing on 5 October 2015 about this. Live Action has a good video highlighting this particular lie that just won’t die. Abortion is a significant part of PP’s business and everybody knows it. They are indisputably the nation’s largest abortion chain. Even if PP happens to give some flu shots at select facilities here and there, they still perform many, many abortions every single day and no amount of spin will change that. The only reason commercials like this latest one by Wexley School for Girls exist is to seduce people into believing that PP is some sort of noble healthcare provider, and the PP-loving creators know that such seduction requires massively downplaying the horrific reality of abortion. In reality, if PP committed just one abortion per year, it would be more than enough reason to reject the organization entirely…you can get your flu shots at Rite Aid.